No gimmicks. No false promises. Just get great results with Fuzze. There are no harsh chemicals and no strong odors. In less than a minute, have a full head of hair that looks just as natural as your own. 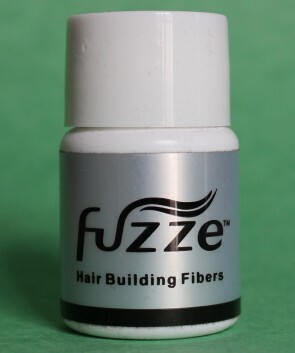 Fuzze hair building fibers attach to your existing hair to instantly enhance and build-upon what is already there. Because we use the latest 2nd generation hair fibers, you can look good and feel confident on a windy day, during a rainstorm, or even outside playing sports. Not sure if Fuzze is right for you? 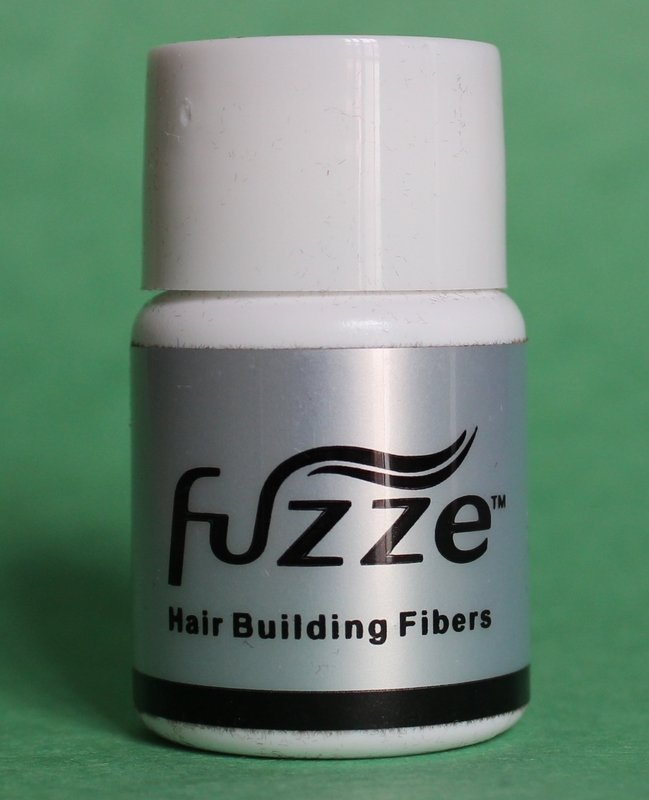 Get a sample size and see for yourself what Fuzze Hair Fibers can do for you. Fuzze is easier to use than similar products and gets better results. Make sure to check out our Before & After photos to see why Fuzze Hair Fibers were made with you in mind.